Cricket is considered as a dangerous sport, The bowlers hurling the ball towards batsman at speeds of nearly 100mph. Fielders have also found themselves in the firing line, while umpires have also been hit by the ball in the past. 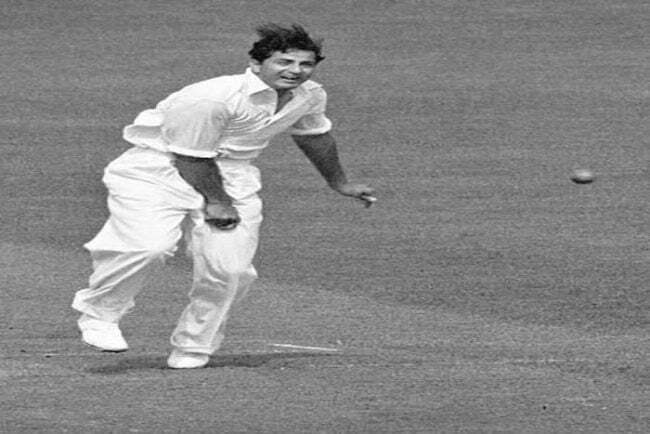 Here we compiled a list of Cricket Players those who have died on the cricket field. 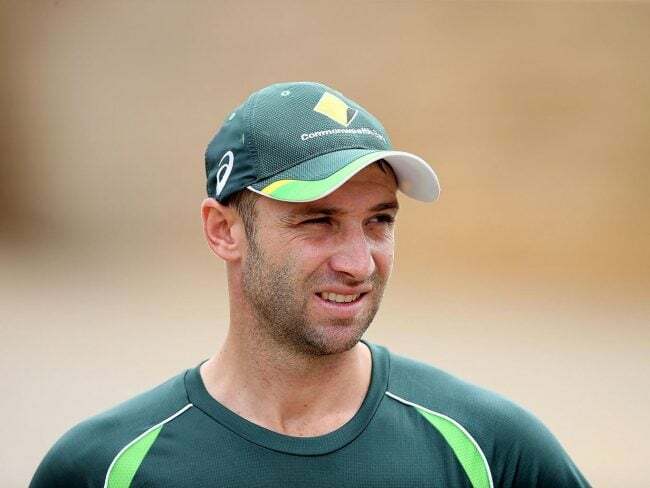 The Australia batsman was struck on the head by a bouncer during the match between South Australia and New South Wales. He suffered a ruptured artery and required mouth-to-mouth resuscitation on the boundary, before being rushed to the hospital. Hughes succumbed to his injuries two days later. Randall was competing in a South African domestic match when he was hit on the side of the head when attempting a pull shot. The wicketkeeper-batsman collapsed and was immediately rushed to the hospital, but he could not be revived upon arrival. The Pakistani player was struck in the chest by the ball while batting during a domestic game in his homeland, and he collapsed to the ground. 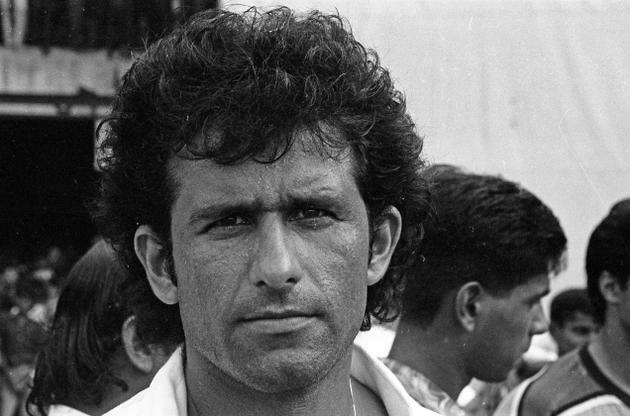 Despite being taken to hospital from the venue in Sukkur, Bhatti was pronounced dead on arrival. Beaumont has celebrated a five-wicket haul earlier that day but collapsed on the field after suffering a suspected heart attack. The fast-bowler was airlifted to Birmingham’s Queen Elizabeth hospital but was pronounced dead shortly after his arrival. Jenkins was umpiring a league match in Swansea when he struck on the head by the ball after a fielder had thrown it in Jenkins’ direction accidentally. Jenkins was airlifted to hospital but did not recover from his injuries. 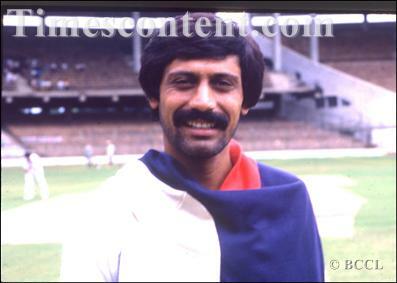 Raja represented Pakistan during his playing career and went on to become an ICC match referee. 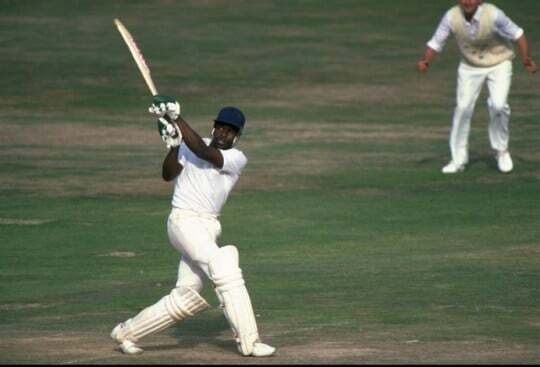 He suffered a heart attack when playing for Surrey Over 50s at Marlow in Buckinghamshire, having played 57 Test matches and 54 ODI’s for his country. The former India international was hit on the head while fielding during a club match in Dhaka. 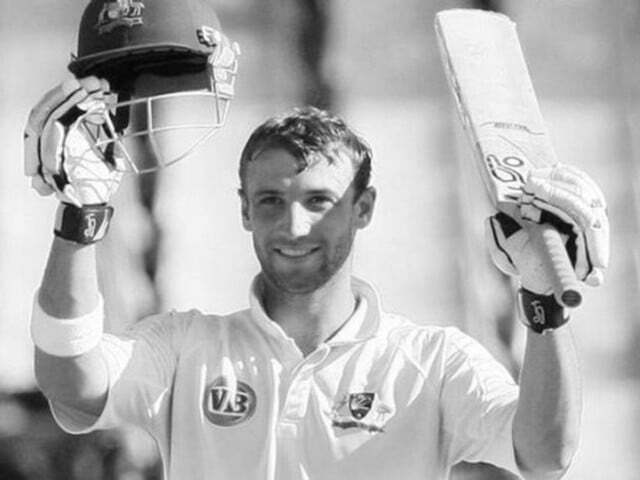 Standing at short-leg close to the batsman, the opener sustained serious brain injuries and went into a coma three days after the incident before being pronounced dead. As well as India, Lamba represented Ireland in unofficial ODI matches. Folley had been tipped for an England call-up before a left-arm injury saw him retire from the game. He would return in 1991 but was hit below the eye in a freak accident while batting in a domestic match for Derbyshire against Workington. While under anaesthetic in hospital, Folley suffered a heart attack and was pronounced dead. 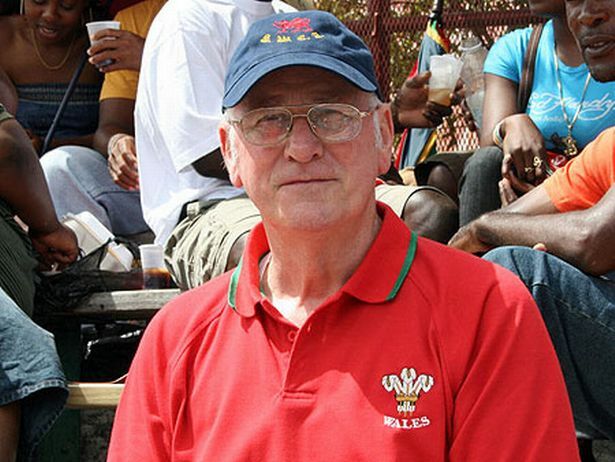 Slack, a left-handed opener who represented Middlesex and England, suddenly collapsed and died during a match in Banjul, the capital of Gambia. 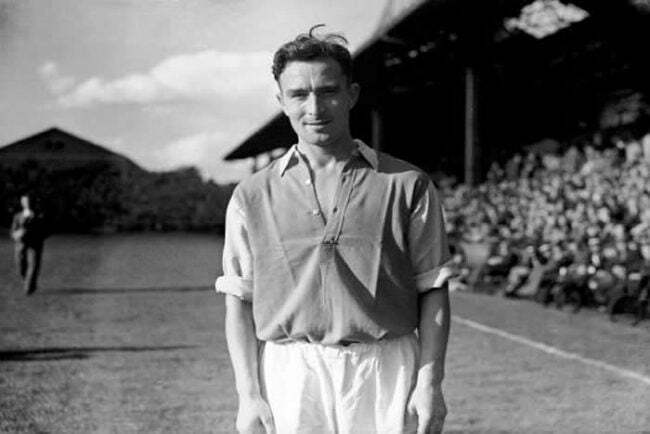 Slack had suffered four blackouts while out in the field in previous matches, but despite doctors carrying out tests, they were unable to diagnose the cause of his death. His passing represented the first recorded death in cricket in 30 years. 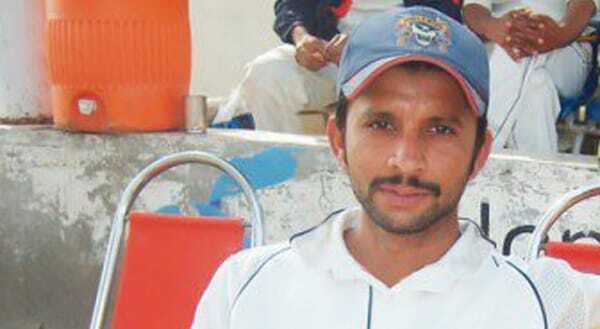 Aziz was playing as a wicketkeeper in a domestic match in Karachi, Pakistan. He was hit in the chest while batting and was declared dead on arrival when he arrived at a nearby hospital. 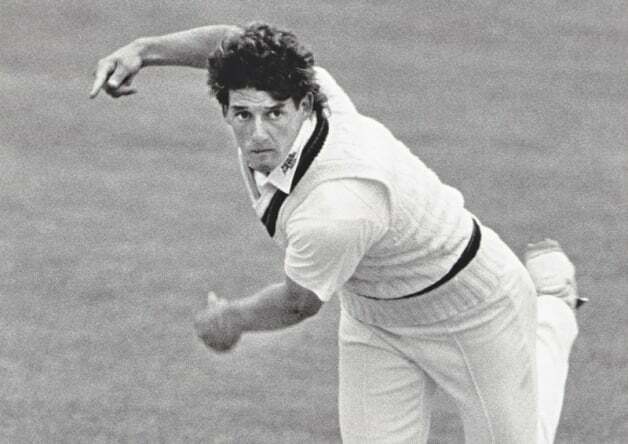 Ducat made a single appearance for England during his career, but the batsman suffered a heart attack during a game at Lord’s, where he collapsed and died. Summers was struck on the head while batting for Nottinghamshire against the MCC at Lord’s. He initially appeared to recover from the injury and didn’t go to the hospital, instead of returning home to Nottingham by train, but died from the effects of his injury four days later.